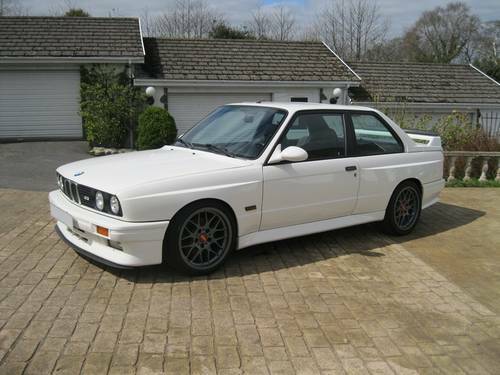 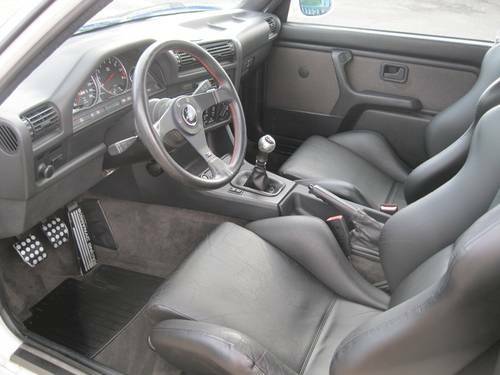 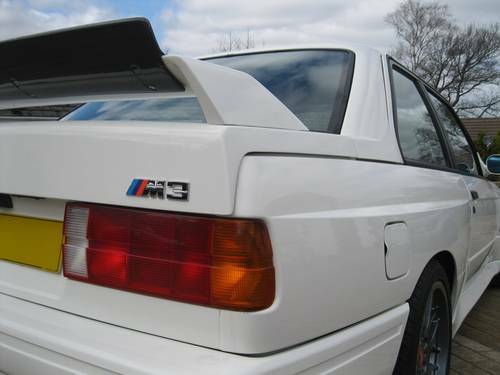 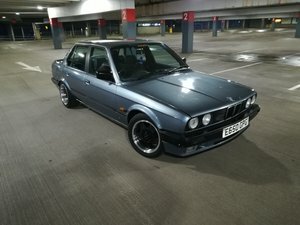 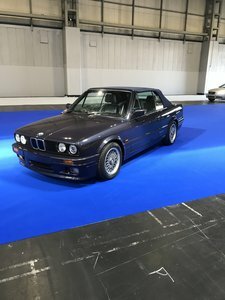 BMW E30 M3..... a vey rare AK05 Euro car with a factory 215 bhp and finished in alpine white (alpinweiss 146) with anthracite (0211) cloth interior. 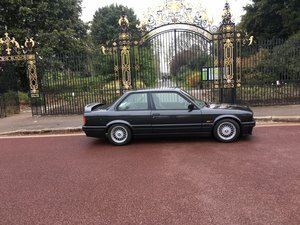 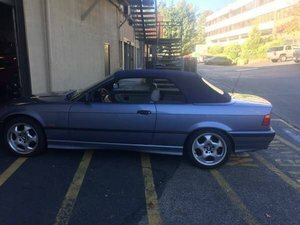 Specification to include fitted air conditioning, electric slide/tilt sunroof, rear blind, on board computer, electric windows and mirrors etc. 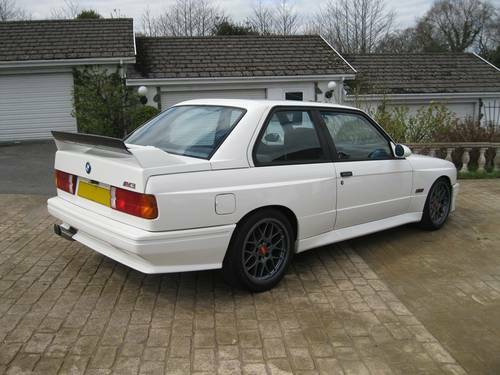 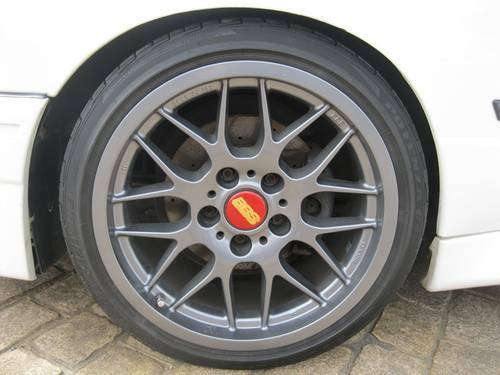 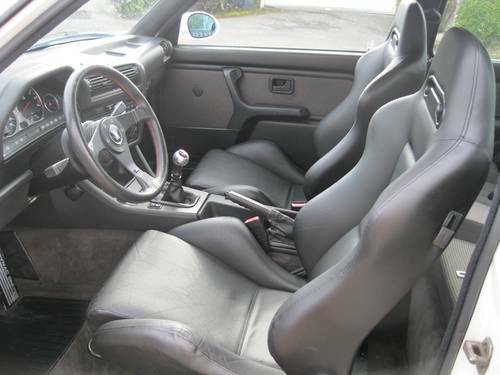 In addition, this vehicle is fitted with one or two cosmetic upgrades but easily reverted back to standard.... Recaro high back sports seats in black leather, genuine 17" BBS CH light alloy wheels with Bridgestone Potenza tyres, AC Schnitzer style mirrors, adjustable Evo Sport rear spoiler, Nardi personal steering wheel (original included) sports exhaust with DTM tail pipes, Pioneer CD head unit etc. 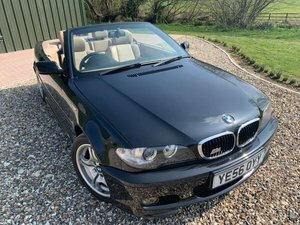 This superb vehicle has just arrived here in the UK from the car friendly climate of Japan where it has resided since new therefore does not suufer with the usual corrosion issues associated with similar vehicless of this vintage. 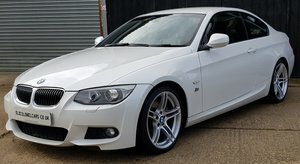 A three owner example having travelled a nominal 81,000 miles (136,000KM) Prior to delivery to it's new owner, this vehicle will undergo a complete service and mechanical health check at Sytner BMW (main agent) with any items deemed specific attended to. 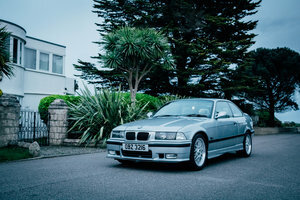 Early viewing strongly recommended, please call or email to register your interest.